In the event that I am snowed in this winter, I would love a good book and a cup of decadent hot chocolate. In order to prepare, I have compiled a selection of six books for the season. Oh, and check out my fall and summer reading lists. More book reviews are coming. Maybe in Another Life was a book recommendation from theSkimm. It is about a woman and the two different lives she could possibly have led based upon her decision at an event. I placed a hold on this novel at the library. Hopefully, it'll be my turn to borrow it soon! I figure that when I pick up the first book on this list from the library, I will also check out this one. 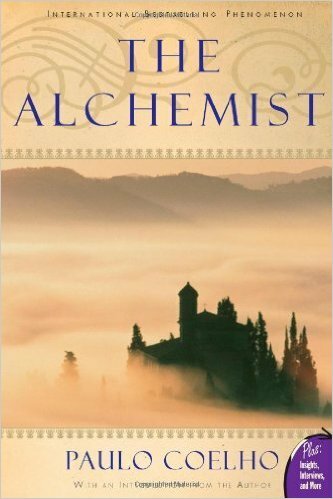 The Alchemist is an international best seller that I have yet to read. The main character Santiago is a shepherd who goes on a quest for treasure in the Egyptian pyramids. 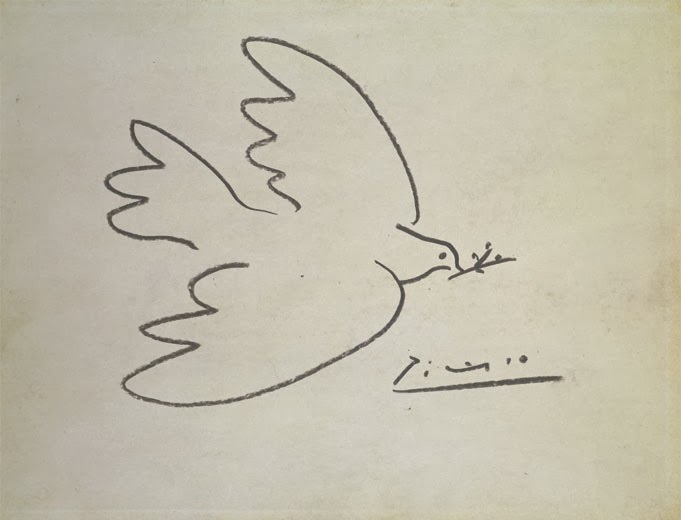 I find that both it and the author Paulo Coelho are frequently quoted, a fact that lead me to consider this choice. Its central message of discovering one's destiny earned it a place on this list. Of the MBTI, I am an INFJ personality type. This author is an authority on the subject and I look forward to learning even more about myself as well as how I can improve. 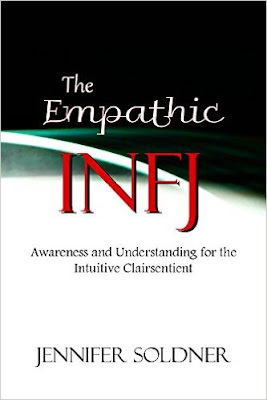 I plan to purchase the affordable Kindle version of The Empathic INFJ. Since I adored A Paris Apartment by Michelle Gable, I pre-ordered the Kindle version of I'll See You in Paris almost as soon as I discovered it! 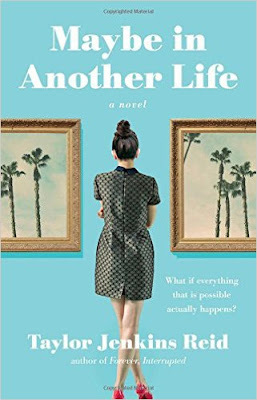 This new novel will be released on February 9, 2015. It follows three women who lived at different times, yet are somehow connected. 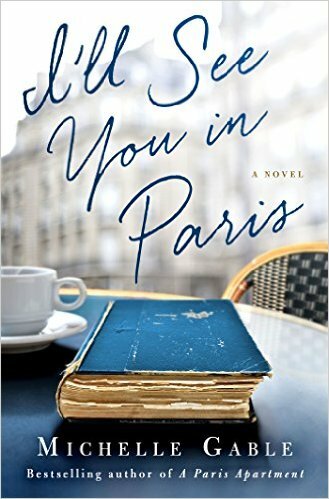 Read my review of A Paris Apartment here. 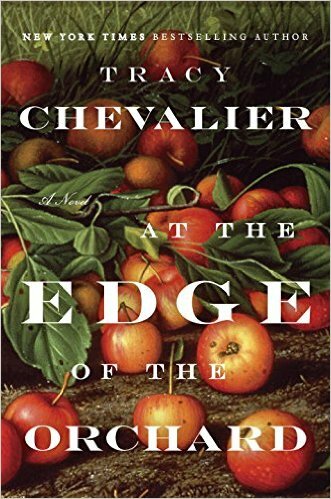 Tracy Chevalier is one of my favorite authors. Her previous seven works of historical fiction are amazingly vivid. I am have been devoted to her ever since I devoured Girl with a Pearl Earring which I randomly plucked off the bookshelf at the Virgin Records store in New York as a teenager. Even though At the Edge of the Orchard is set on the American frontier instead of a European locale, I still anticipate reading it. The story follows a pioneer family during the mid-1800s. This novel will be released on March 15th, just a few days prior to the spring equinox. I placed a hold on this title at the library and am the first in line. 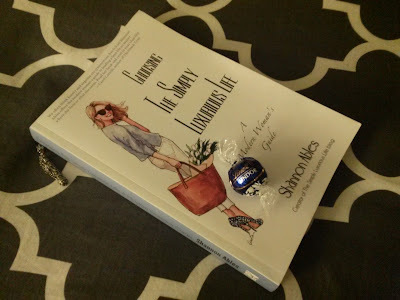 Choosing The Simply Luxurious Life: A Modern Woman's Guide by blogger Shannon Ables has been on my reading list for the past couple of seasons. I did read my paperback copy awhile ago, but still want to read it again in order to take notes for myself as well as to publish a book review. It's about achieving the life we want by making conscious choices. A kindred spirit, the author and I both enjoy savoring a chocolate truffle. Let me know if I have just have to read something in the comments section.